The gorgeous, romantic Bowery Hotel is one of the best places in Manhattan for an intimate, dreamy wedding reception. I've always loved photographing receptions here. 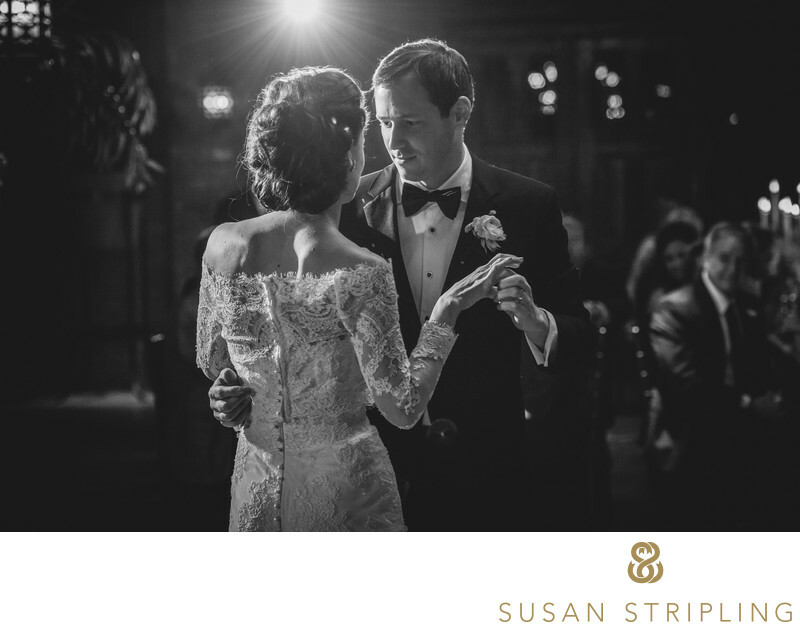 Much like the rest of a wedding day at the Bowery Hotel, they're a treat from start to finish. If you have more questions about reception photography at the Bowery, get in touch! 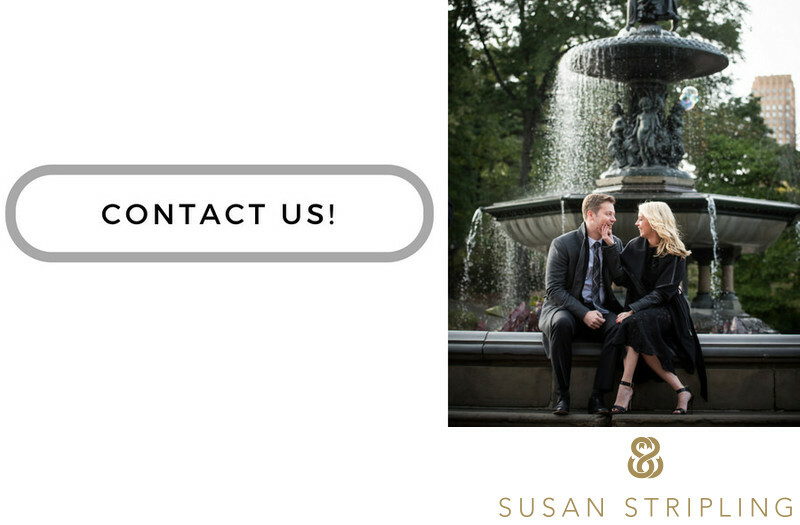 I'd love to talk to you about your plans for your event and for your photography! Location: 335 Bowery, New York, NY 10003. Keywords: New York City (207), The Bowery Hotel (30). 1/160; f/4.0; ISO 1250; 100.0 mm.